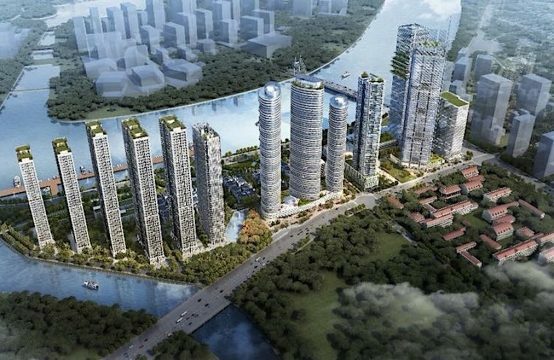 BIM Group will officially launch the Regent Residences Phu Quoc project tomorrow (23 December ) at The Reverie Saigon Hotel, District 1, HCMC. 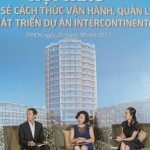 Regent Residences Phu Quoc is the first project to mark the arrival of this prestigious hotel brand in Vietnam, contributing to the foundation of the six-star hotel standard for Vietnamese vacation. 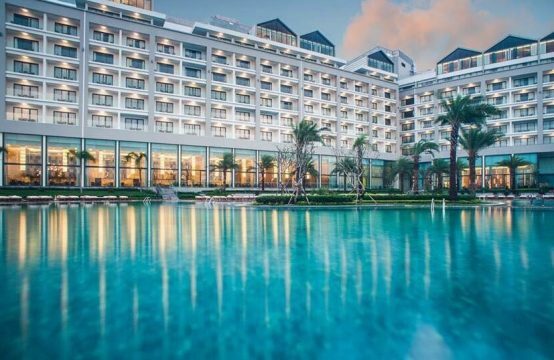 Regent Hotels & Resorts is the project under the Regent Hotels & Resorts brand name system – Regent Residences Phu Quoc Group is the brand name of the Regent Hotels Group. Regent Residences Phu Quoc is said to have inherited all the essence of the brand, blending with the typical sophistication of traditional Vietnamese architecture. 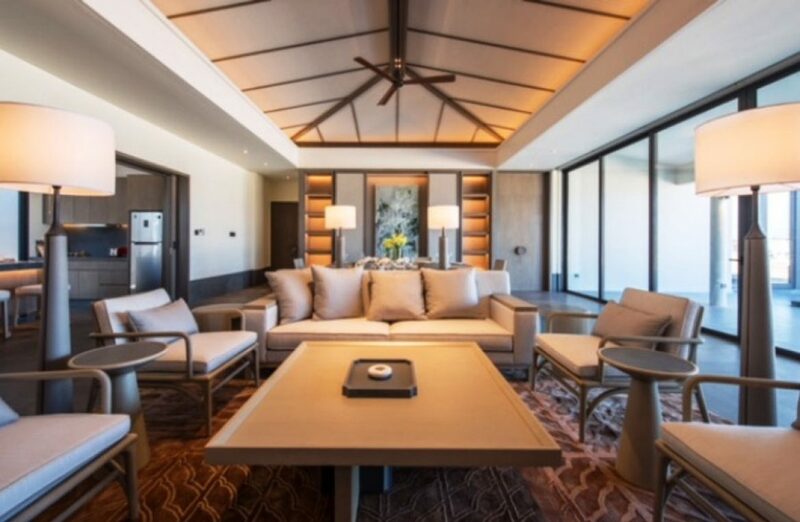 Representatives of BIM Group said that the image of Regent Residences Phu Quoc was inspired by the colorful opal stone, which can change color under different light, symbolizing hope, belief and success. 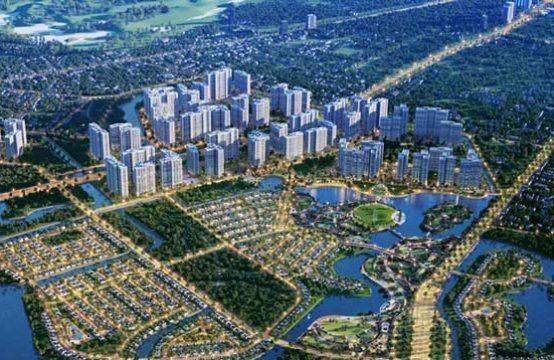 The different colors of green are reflected in the large area of ​​the lake, swimming pool and landscape of trees, covered with brown color, black from the wood and stone of the villas are designed in architecture and color of Vietnam. Centrally located in Bai Truong, Regent Residences Phu Quoc is the third component of Phu Quoc Marina. The project has a size of 15ha including 120 hotel rooms, 76 luxury villas, and 42 sky villas facing the sea. Under the advice of architectural design, landscape, light by the famous units such as Blink, Element, LPA, the whole villa exudes simplicity but delicate, classic but modern, bold own identity. On average, each unit has 2-6 swimming pools, 2-7 bedrooms can be separated, helping owners optimize the use and rental. Regent Residences Phu Quoc – Unique and unique private oasis on Ngoc Island. 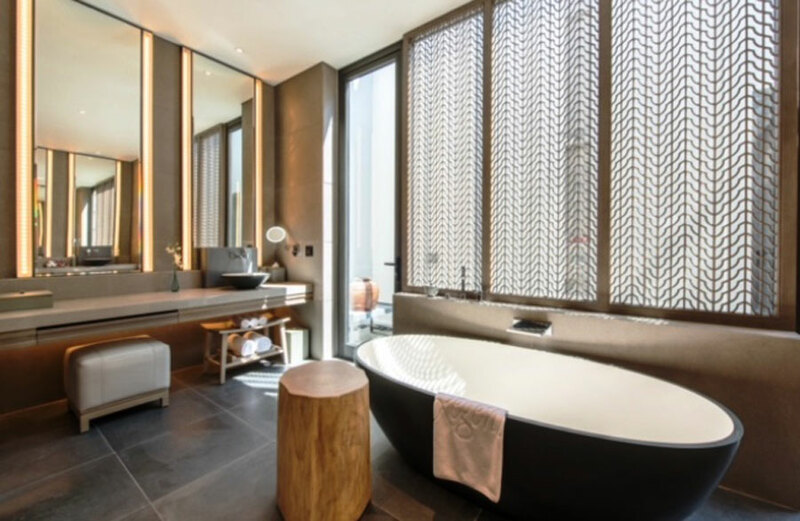 Regent Residences Phu Quoc is also located in upscale services such as high-end spa services, 24/7 concierge service, sumptuous dining at home Michelin standard. In addition, all amenities, recreational activities such as sky bar, gym… are expected to satisfy all strict requirements of customers. 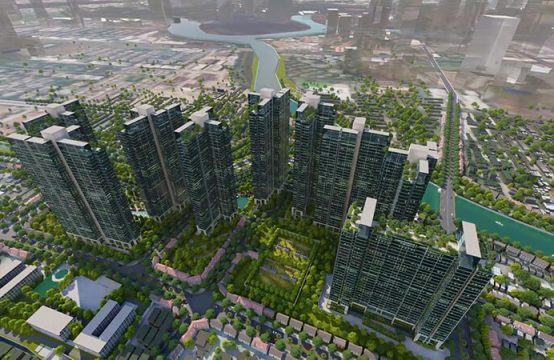 With Regent Residences Phu Quoc, BIM Group will provide preferential policies, commit to a profit not less than 9% per year for 9 years and a revenue share of up to 40% helping investors to secure long-term exploitation with optimal return on investment. Sharing about this cooperation, representatives of BIM Group said: “In Phu Quoc, we recognize the potential development of high-quality resort tourism, but not yet exploited worth the size .Therefore, from the first days, the Phu Quoc Marina has brought the mission to raise the level of Phu Quoc tourism in particular and luxury resorts in Vietnam in general. 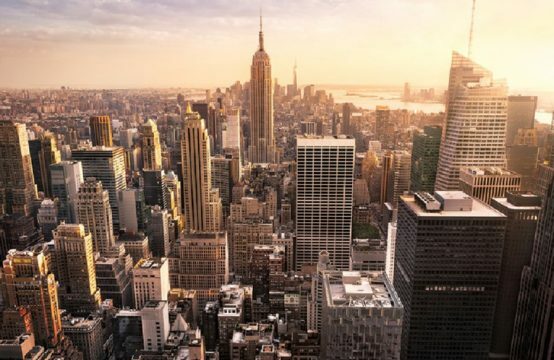 This shows that the brand has touched on the “personalization” needs of the upstream customers who want to see their location, image and class in every product and service they choice”. Regent is the first corporation in the world to launch the concept of “Five-fixture bathroom” luxury and class. A representative of Regent Hotels Group said: “With a history of nearly 50 years, Regent Hotels Group is proud to offer the heart of the project and the essence of its location. Leading the way in services and facilities to serve customers who love the “absolute perfect” in their own way. Therefore, we accept the difficulty of choosing partners to ensure product standards as well as maintain unique elite breath in all of our projects. BIM Group is a partner that perfectly meets our requirements both in terms of financial strength and ability to develop the project. Phu Quoc possesses a beautiful beauty, quite comparable to the famous beaches all over the world. 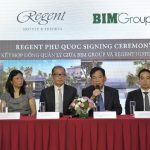 Regent Hotels Group is confident of the perfect combination of location, natural beauty of Phu Quoc and the level of the Regent Residences Phu Quoc Project will attract thousands of upstream customers around the world here. 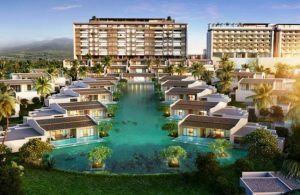 You are reading the article Phu Quoc officially welcome 6- star standard Regent Residences Phu Quoc project in the Real Estate category at https://realestatevietnam.com.vn/.Any information sharing, feedback please email to info@realestatevietnam.com.vn, Hotline 0909890897 (24/7).